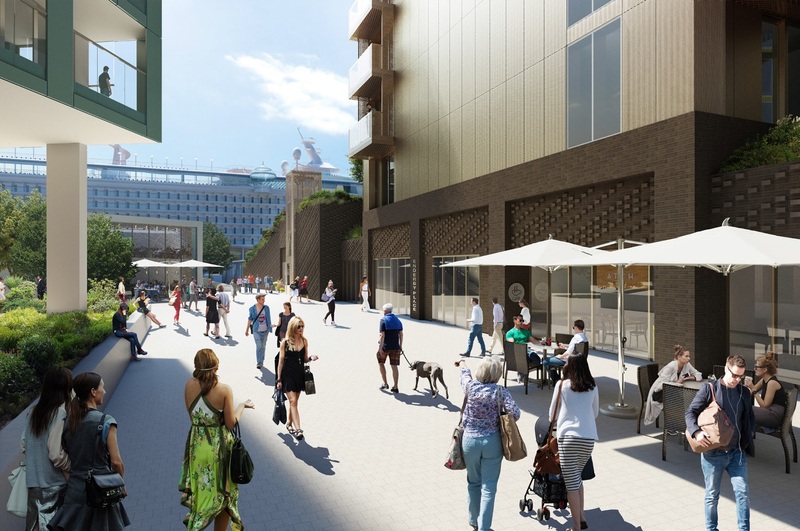 BPTW secured approval for the first ever international cruise liner terminal in the capital, located midway between Greenwich Town Centre and the O2. 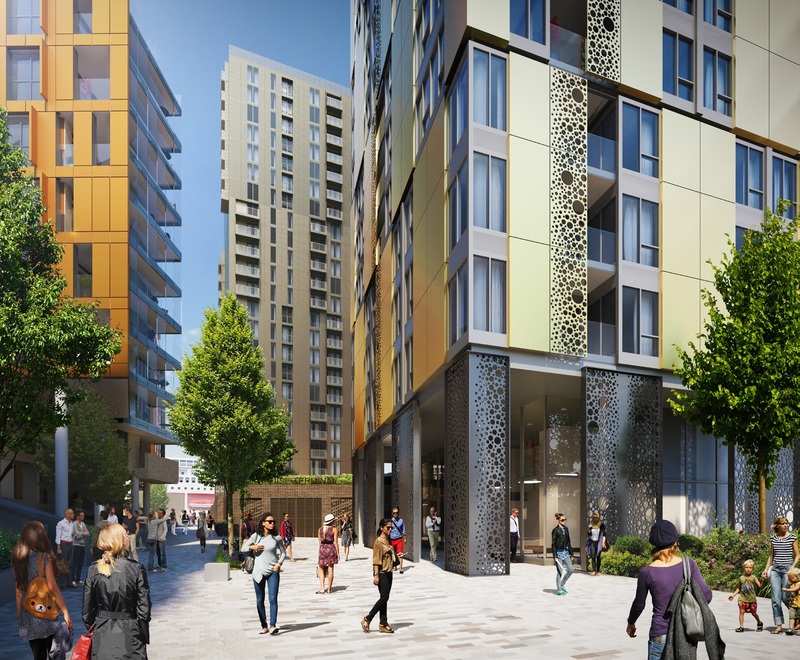 Alongside the terminal building and mooring facilities, both schemes combined will deliver 1,154 new homes, retail units and a skills academy. 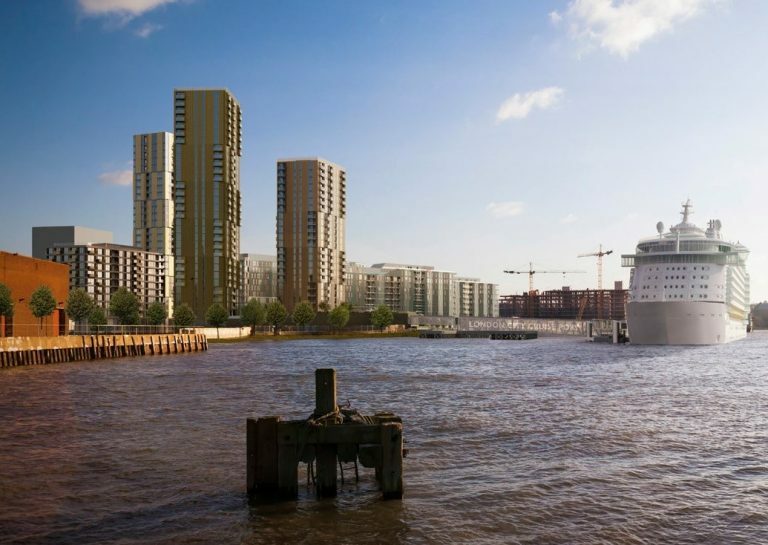 The team acted as planning consultant throughout the delivery of the original Enderby Wharf scheme for 770 dwellings and lead on a revised planning application for the northern element of the site, Enderby Place, to deliver additional homes and an enhanced cruise liner terminal. 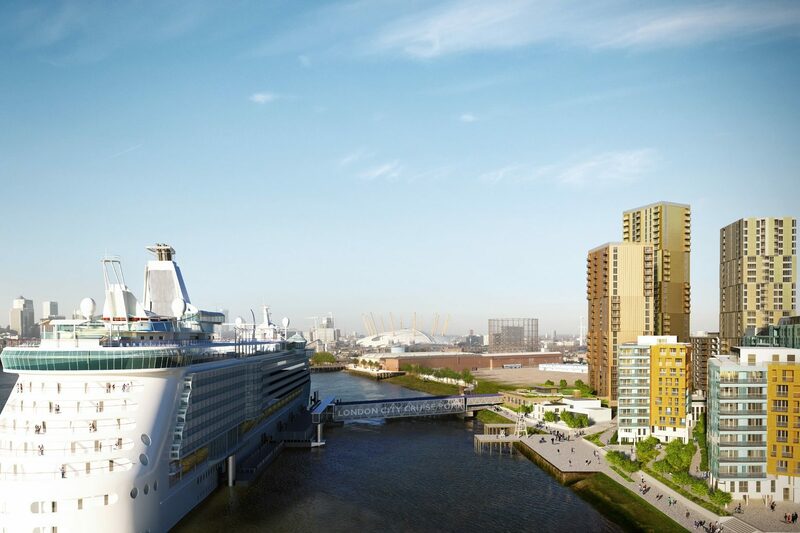 Given the site’s prominent riverside location and the international cruise port being London’s first, the development attracted a high level of public interest. 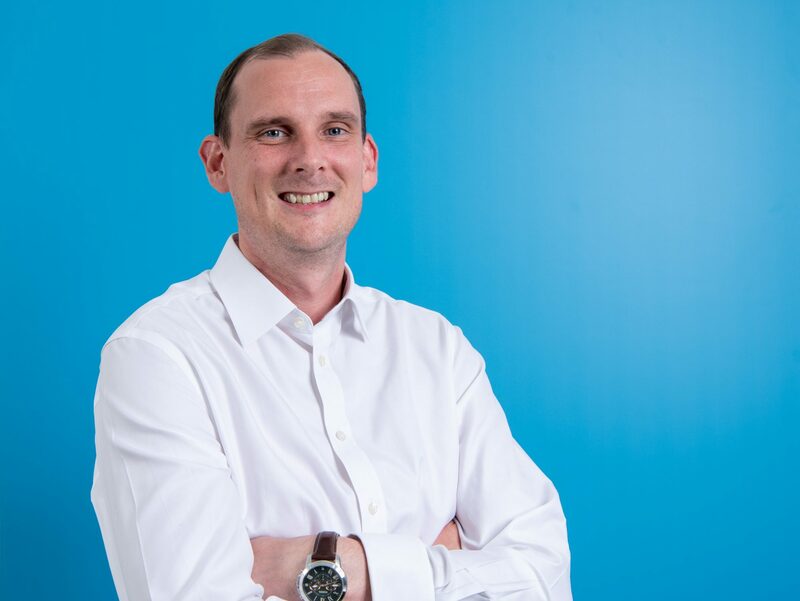 In order to understand community concerns and to gain an insight into the Borough’s key focuses, a detailed consultation process was undertaken with both local resident groups and stakeholders. 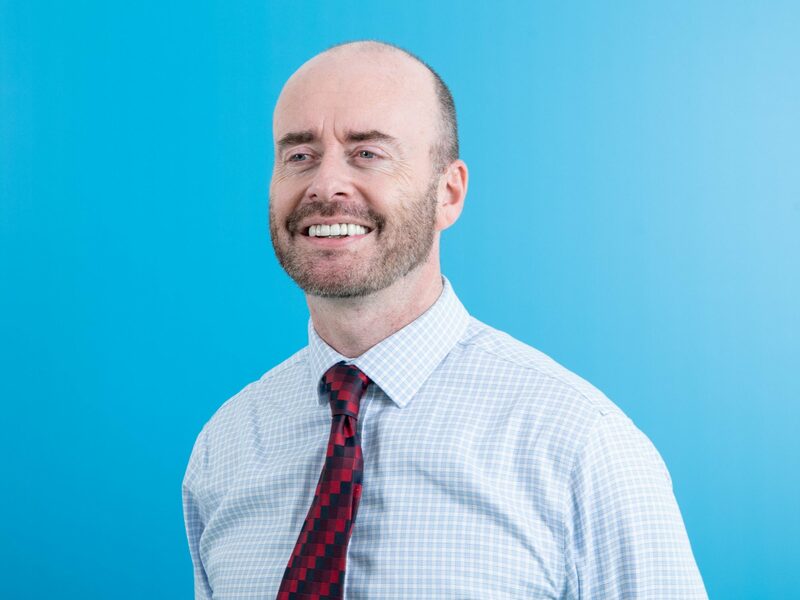 The scheme was recognised by planning members for its enormous economic benefit to the tourism in the city, and we worked to ensure that both the client’s and the community’s interests and needs were understood to develop a proposal that benefits everyone. 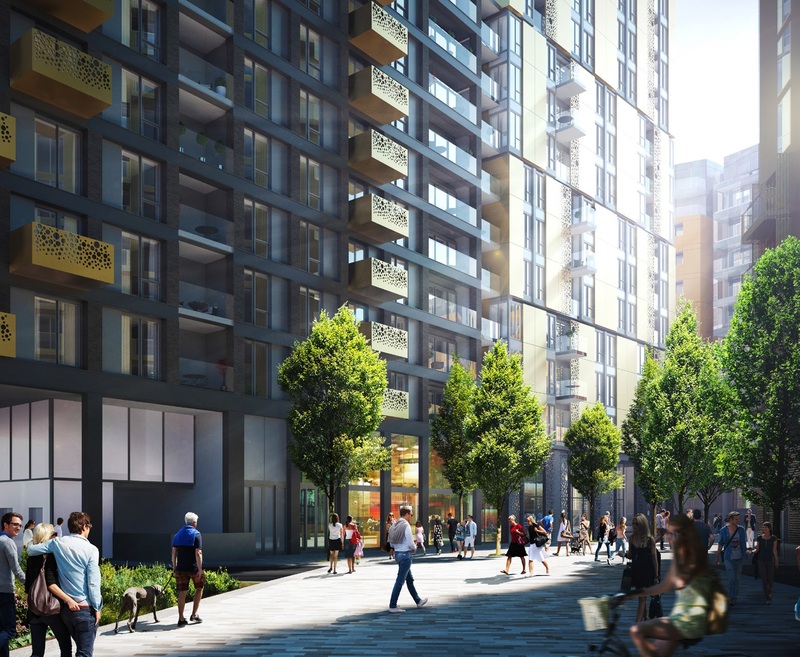 The development will also include generous public amenity space, including elevated gardens on the terminal roof which can be accessed from an enhanced Thames pathway. It will provide a major boost to tourism, benefit the local economy and further contribute to London’s status as a world leading city.